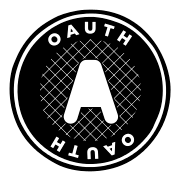 OAuth is a protocol that combines authentication and authorization. With the release of OAuth 2.0, it has become industry standard mechanism for identity management. Using scopes with JWT, access management can be achieved with OAuth, heightening security while also granting user permissions. OAuth has different flows that typically involve sharing tokens between various entities. For more, read our related articles. 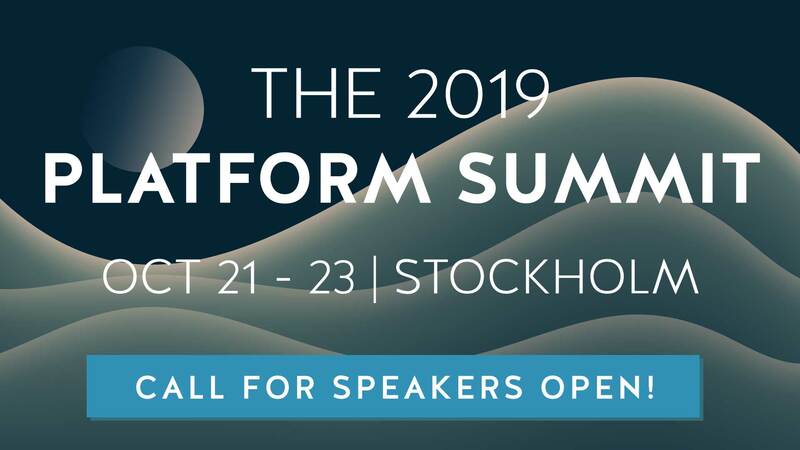 Daniel Lindau of Curity provides an overview of important OAuth flows and abilities The API space requires authorization in order to secure data – this is a given in the modern era. 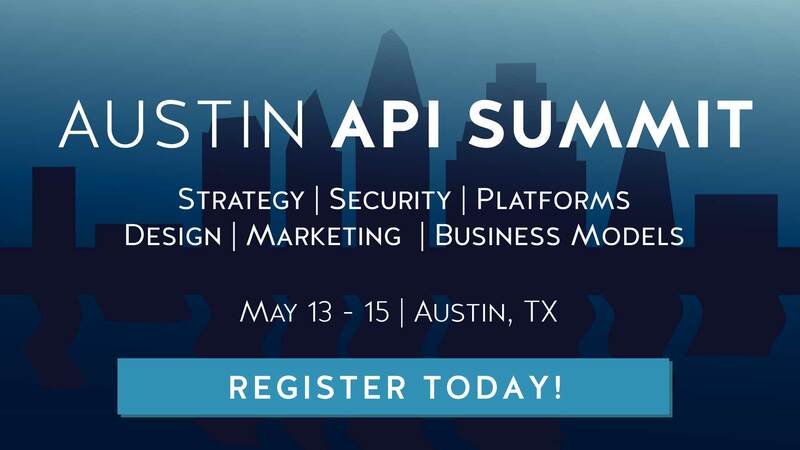 Accordingly, implementing the correct authorization system is vitally important, perhaps even important than the API it is meant to handle authorization for….